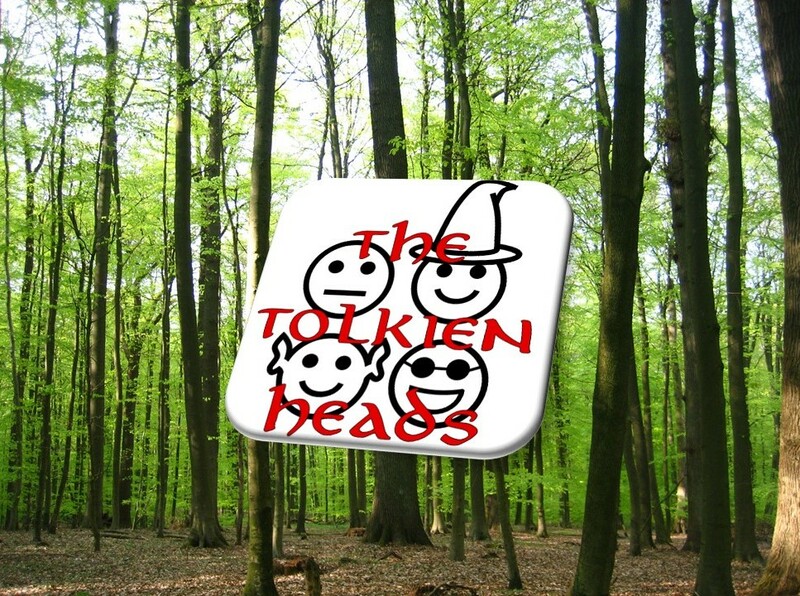 The Tolkien Heads are back in action after our winter hiatus! In this episode we jump right into The Two Towers. In a slightly reworked format for the chapter review, Nathan declares this chapter’s theme to be decisions, and indeed the chapter is packed with decisions, choices, and minor crises. We focus in particular on Aragorn’s decision-making process, and a few examples that lend themselves to analysis.